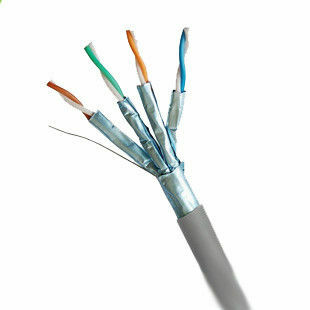 Cat7 cable laying is a by Category 7 certified, high quality network cable installation and ideal for all structured cabling by Category 7. 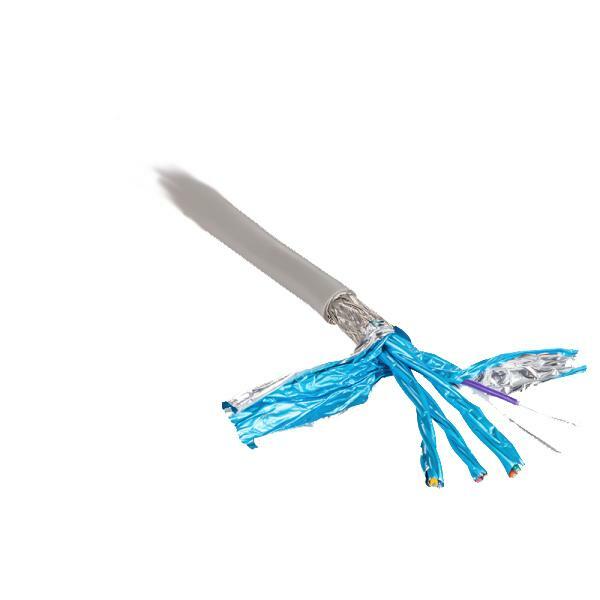 From construction to industrial use, you can use the Cat7 to achieve a first-rate data transmission. The typical application is the cabling network outlets and patch panels.